2018 Boise Spring Parade of Homes Preview! Here's a quick peek at this year's 40 participating homes. From entry-level homes to high-end luxury properties, there is something for everyone! So whether you are looking to build your own home or for ideas for your own DIY projects, the 2018 Boise Spring Parade of Homes will showcase the latest & greatest in Ada County! 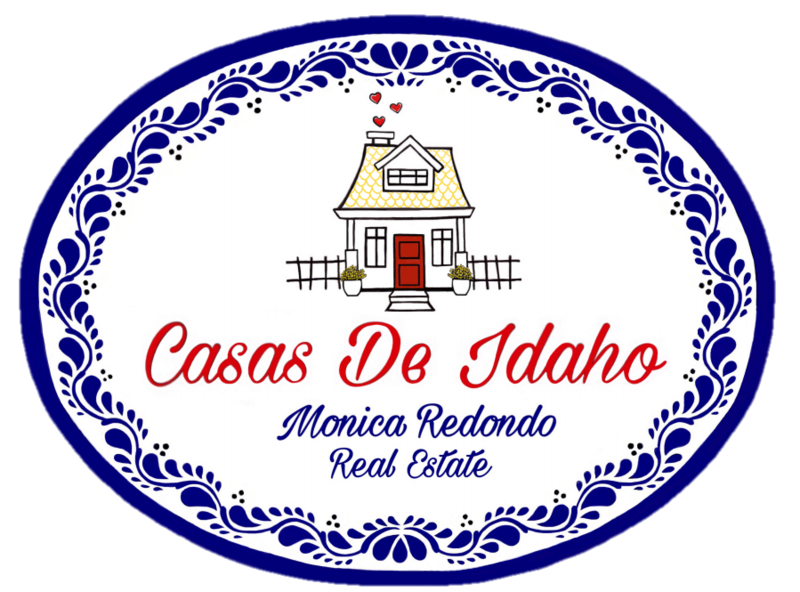 If you want more info on the 2018 Boise Spring Parade of Homes, contact me at (208)991-2352.